Completely renovated, McKenna features luxurious suites with beautiful kitchens, spacious living areas, and new flooring. Select suites include stainless steel appliances, and 2 bedroom units feature in-suite laundry. Residents also enjoy updated laundry facilities, a brand new common area, ample parking, and friendly staff. 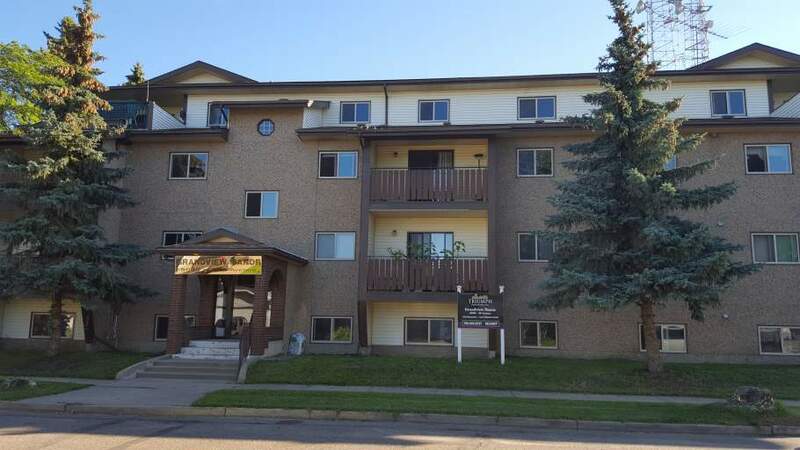 Everyone wants to live in the nicest building in Vegreville! 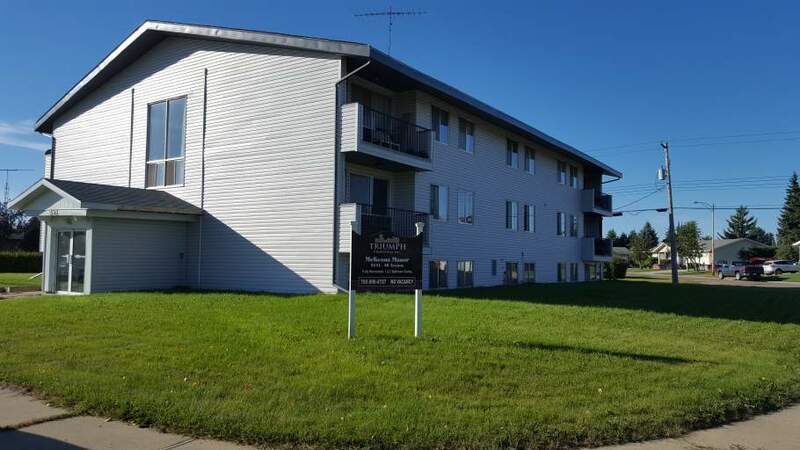 McKenna is close to all amenities and minutes from Highway 16, making it a great choice for anyone. McKenna is surrounded by parkland, so residents have plenty of ways to enjoy the outdoors! The Aquatic & Fitness Centre is a quick drive from the building, and there are great picnic spots and playgrounds at Kinsmen Park. Located minutes from downtown, residents can easily find banks, shops, services, and restaurants a short walk or drive from home. Major retailers including Walmart, The Brick, and Canadian Tire are five minutes away. Photos are for advertising only and do not reflect all floor plans available at this property.